No two bones about it. If you're going to the movies, you want to have a good time. So let's start off here: in a vacuum, this movie should be great. That's impossible to judge now, but context tends to get forgotten down the line except by people who were there (and sometimes even by the people who were there, which is how LeBron James vs. Michael Jordan is still a debate when anyone who's seen both players side by side would know it isn't a contest). 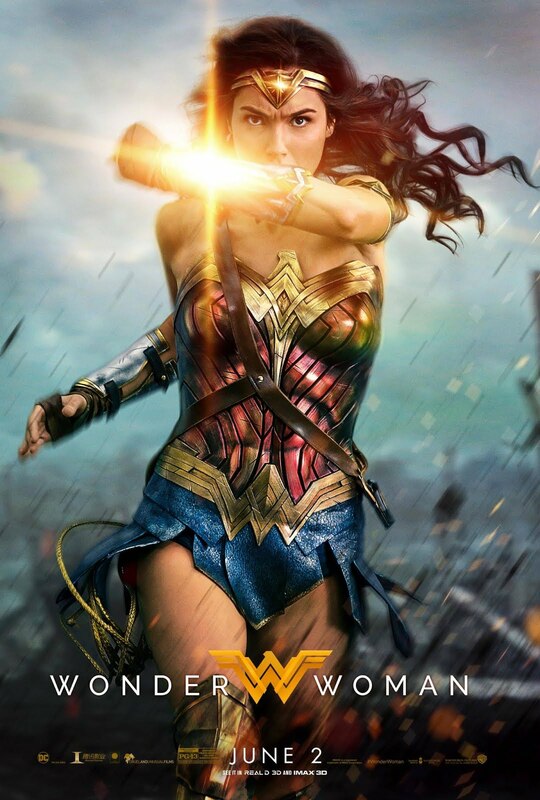 So let's just hope the movie is good enough that when we're watching it in ten years when America has a female president that this whole political atmosphere feels like a distant dystopia, it's still enjoyable. Seriously, we all benefit from a better poster scene. Thirteen years ago, Halle Berry starred in a very very bad Catwoman film, and when it flopped, studio executives blamed the fact that it was led by a woman whose last name wasn't Jolie. Now that's very stupid, but that's how it goes. 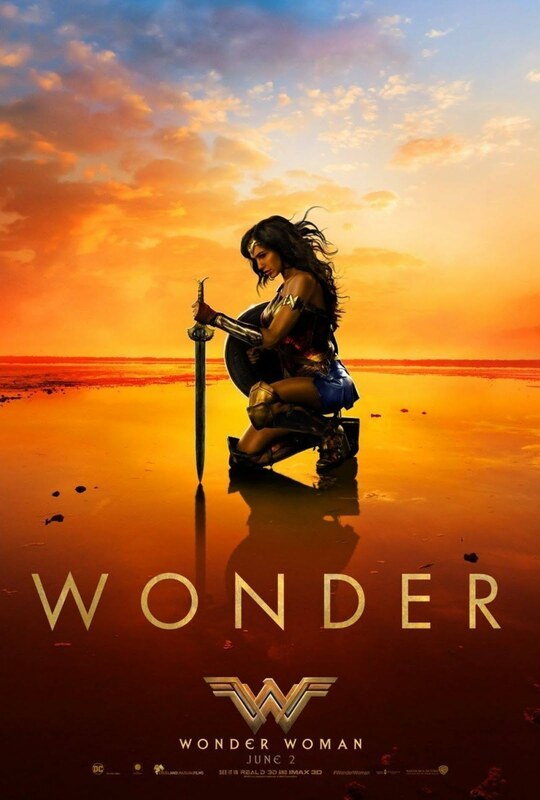 The people at the top with the money don't have the time to watch every movie and judge for themselves, so they rely on quick analyses, and when a report says that this flopped movie's differentiating factor is that it stars a woman, it sticks in an exec's brain. Now, take a look at these people. Those are the three greatest superhero actors of all time. I'm not saying they're the best in a vacuum, though they are all great — Chris Evans plays the earnest inspiring beacon of hope just as well as Christopher Reeve, Robert Downey Jr. is basically playing himself (not that that's a bad thing, considering Iron Man outside of RDJ is a really boring character), and Hugh Jackman is arguably not the best choice for Wolverine. So why are they the top 3? Because in one way or another, their performances have both stood the test of time and changed the game. Reeve kicked off the real modern era of superhero movies and is still seen by some as the gold standard. RDJ kicked off a cinematic universe and opened the door for a wider range of characters you can make a movie out of (does anyone remember 2007, when Iron Man was not a household name? ), and Hugh Jackman just proved that you can hold this role for 17 years, turning in his best performance for last. That's my Tier 1 of superhero actors. And if Gal Gadot makes it to Tier 1, it's going to be because she kicked the door down for female protagonists. There's that bogus claim going around that diversity is killing Marvel Comics, which isn't true (their price point is what's doing it, and Marvel isn't the only brand floundering). 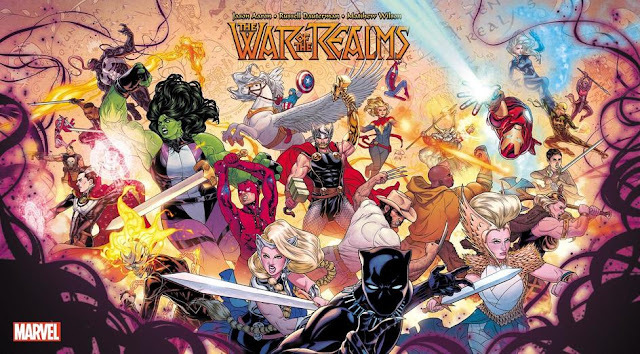 So more demand for female-led protagonists will give you more female-led comics. Take everything I just said, and then apply it to everything else. Because we would all benefit from more Wonder Woman. There isn't a single character in comics that I've seen more potential fans of, meaning, they like the idea of Wonder Woman, but they haven't actually consumed anything Wonder Woman related. A lot of that is due to a dearth of truly great product out there regarding Diana — there's only a handful. But a great movie gives potential fans something to turn them into a fully fledged fan. Because we deserve a good movie for once, damn it. The credited creator of Wonder Woman, who once wrote "Tolerant people are the happiest, so why not get rid of costly prejudices that hold you back?" and created a hero to stand for that. Marston's two wives in a polyamorous relationship who co-created Wonder Woman and got no credit for it simply because of the time they lived in. The world has come far, and this is going to exemplify that. George Perez, Phil Jimenez, Gail Simone, Nicola Scott, Jose Luis Garcia-Lopez, Greg Rucka, Liam Sharp, Rich Buckler, Gene Colan, Grant Morrison, Yanick Paquette, Len Wein, Jill Thompson, and everyone else I definitely missed — they deserve it. 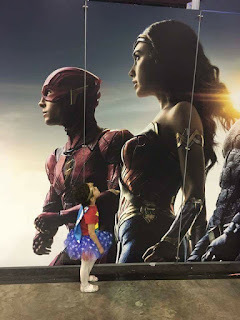 Two of my favorite superheroes of all time are Superman and Captain America, who represent hope and the ability to inspire humankind to greatness. You know who else does that, and actually does that more? Wonder Woman. Superman inspires by being Superman. Captain America's first instinct is to defend, also inspiring by his actions. 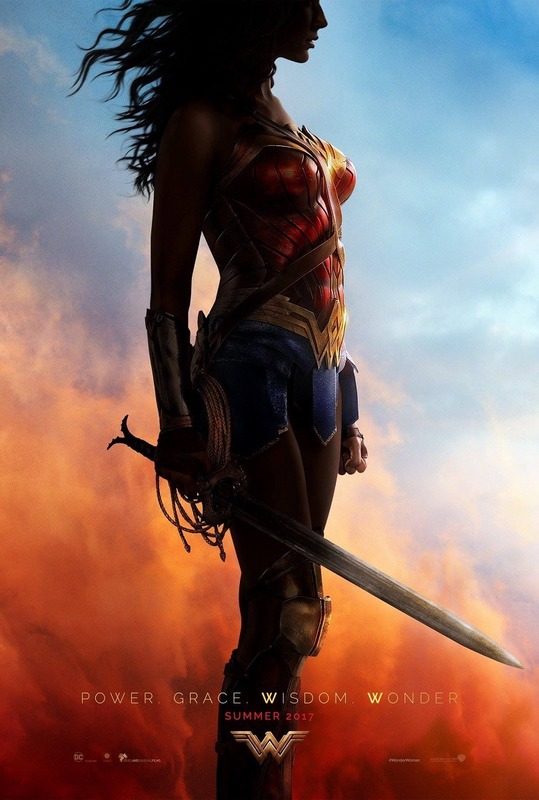 Wonder Woman is a proactive inspiration, and it's time the world saw her that way. 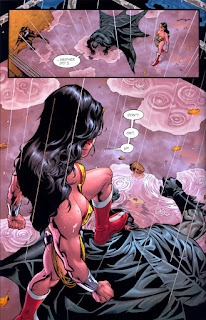 Wonder Woman is bisexual, and really, always has been, even if they never mentioned it. But even before they came right out and said it, she's one of two characters whom I've always seen LGBTQ fans online relate to on an empathetic and deep level. 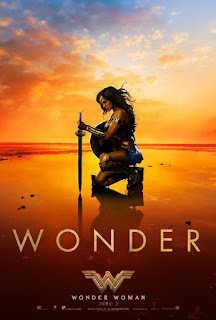 Two of the most important creators of Wonder Woman in the past 20 years have been a gay man (Phil Jimenez) and a man who identifies as female (Greg Rucka). Even during a period of time when no LGBTQ topics were broached in the comics at all, people just knew, Wonder Woman was an LGBTQ advocate. And on my long, uncategorized list, I think they're the most important. 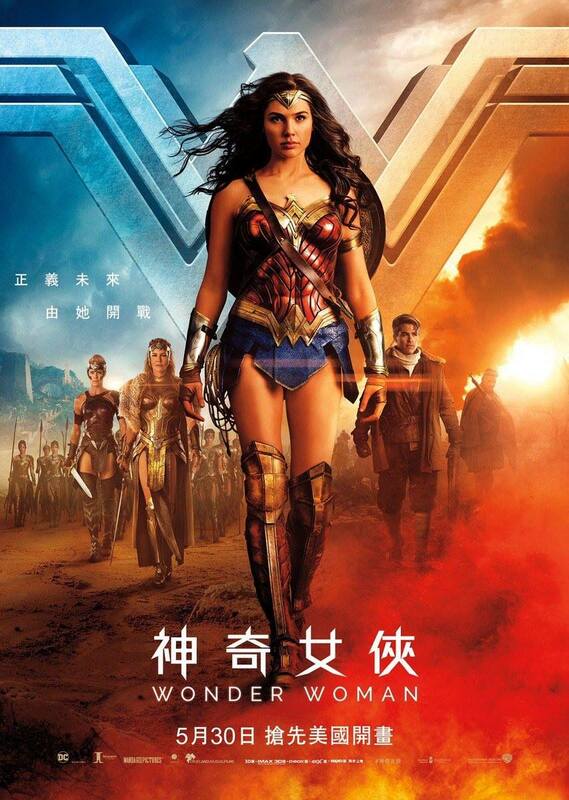 Please be great, Wonder Woman.